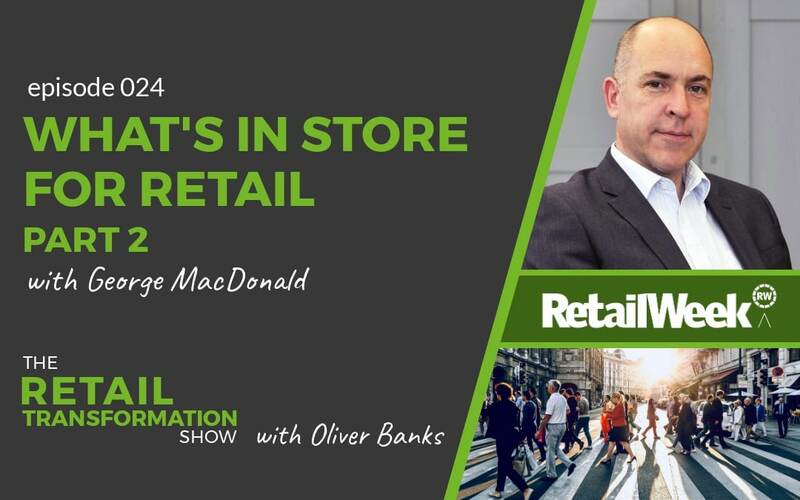 There are several ways that you can listen to the Retail Transformation Show – or any other podcast. 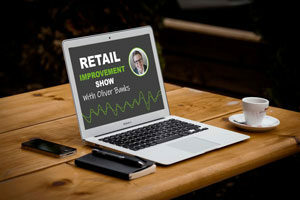 Here’s a brief guide to listening to podcasts, either on your computer, on a phone or tablet, in the car or through a smart speaker. You can listen through your computer by going to the show page and using the player there. 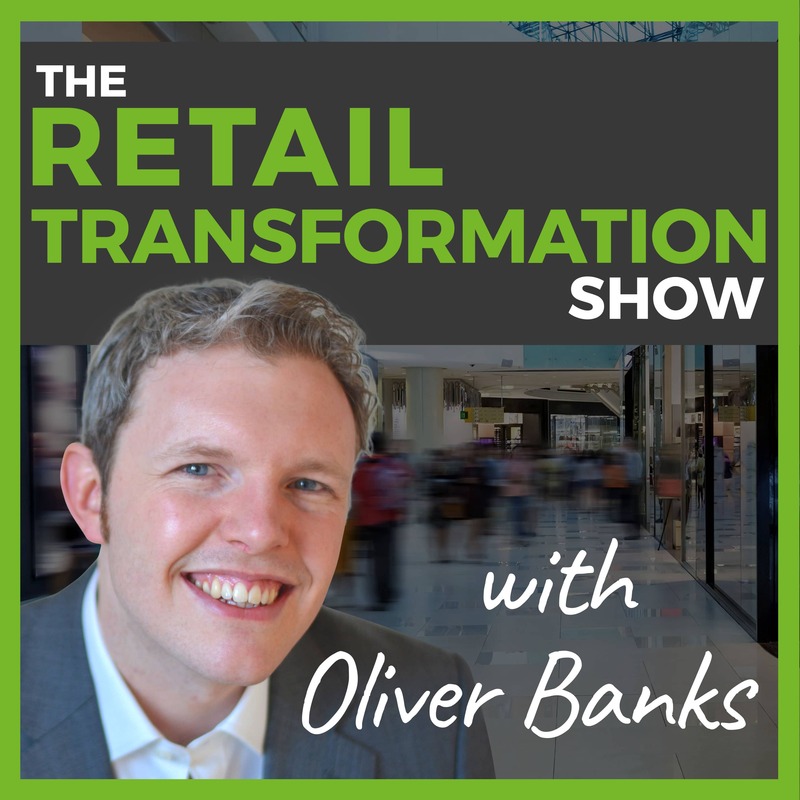 Just browse through the Retail Transformation Show podcasts available (link to podcast feed page) and click through to a specific episode. Just click the play button and make sure your speakers are turned on or headphones plugged in. 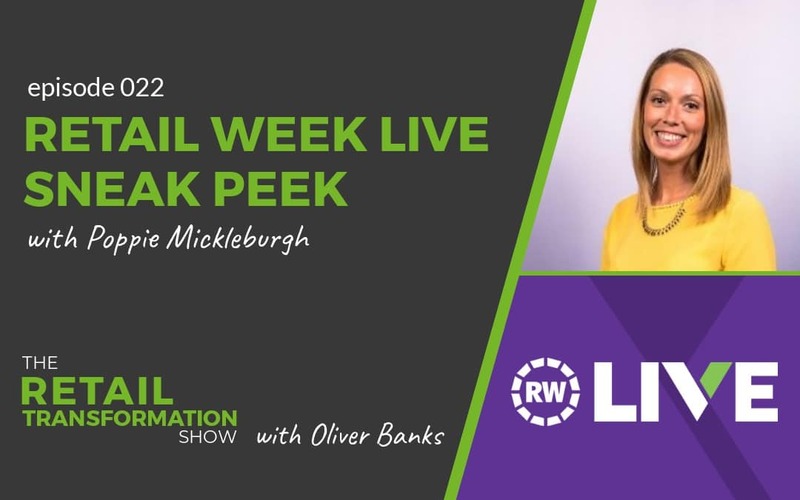 This is very convenient for listening to the podcast when you’re out and about, exercising or even on the train. 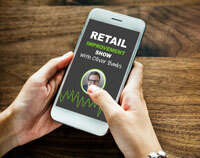 All smartphones have access to podcast apps that can access, download and play the latest episodes. 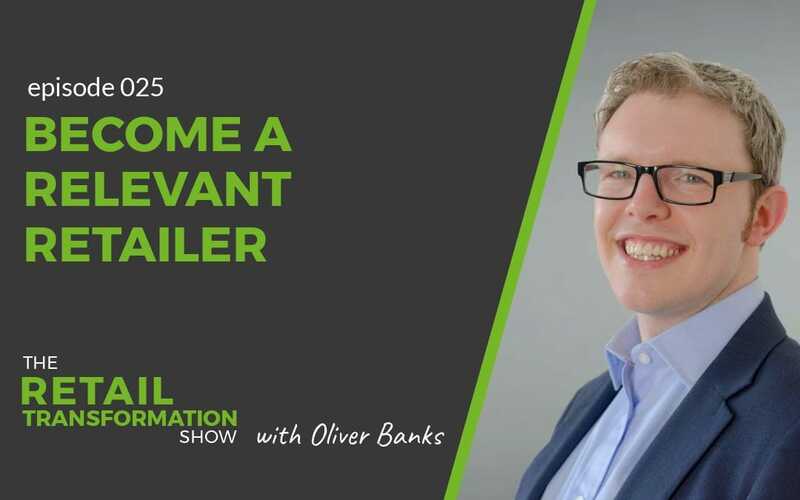 Search in your app store and subscribe to the Retail Transformation Show with Oliver Banks. You can see the latest episodes and can stream directly or download each show first. Downloading allows you to easily press play when you’re out and about, without signal or wifi. 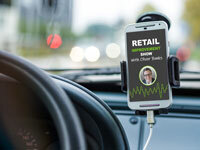 Listening to podcasts whilst driving is perhaps the most common ways. It’s a great replacement for radio! To do this, you’ll need to get your phone set up with a podcast app first. From there, you can use the Bluetooth connection to play podcasts through the car speaker system. If that won’t work, you can always get a 3.5mm to 3.5mm headphone cable to connect to your car stereo. Be sure to set up the playlist feature in your podcast app to queue a number of podcasts so you don’t need to drive dangerously or illegally whilst fumbling around getting the next episode. Also, download episodes so you don’t encounter buffering whilst driving. 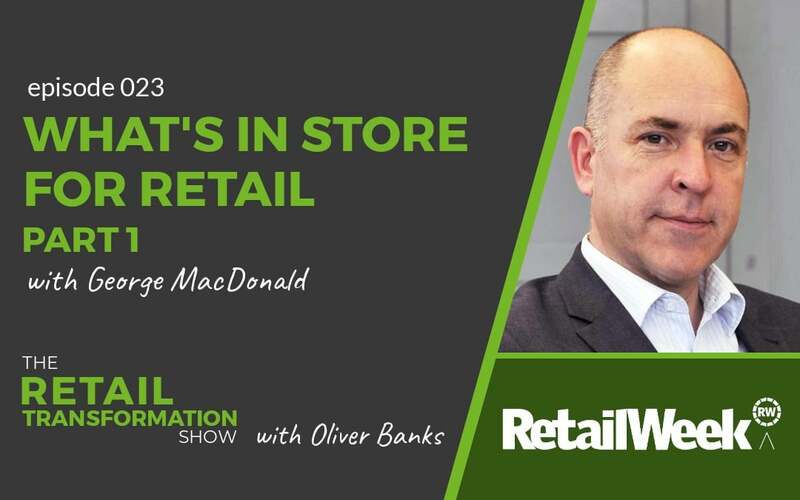 Whether you have an Amazon Echo, Google Home, or other smart home speaker system, you can listen to the Retail Transformation Show at home. You can use your phone to connect to the speaker via Bluetooth. 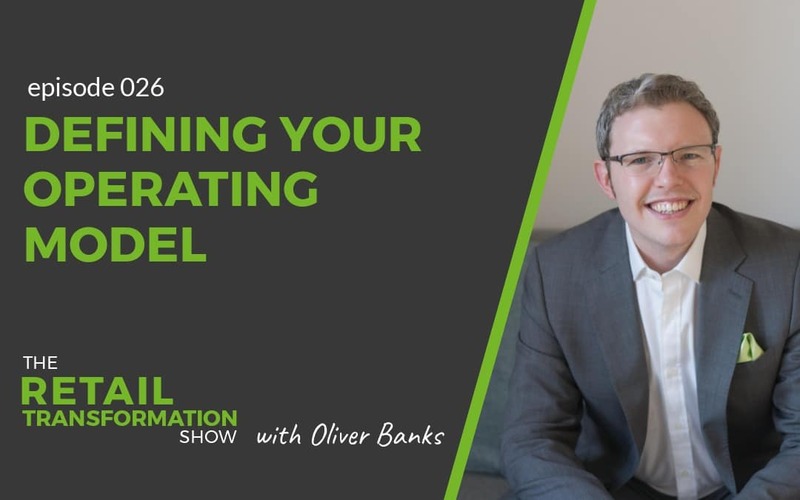 You can also use podcast or radio features to listen.